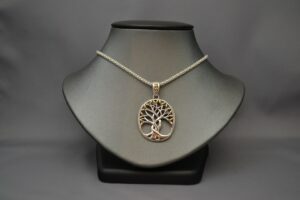 View cart “Sterling Tree of Life Pendant by Keith Jack” has been added to your cart. Sterling silver Tree of Life pendant with 18k yellow gold. 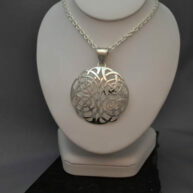 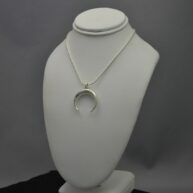 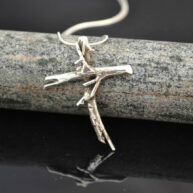 Pendant measures 3.5 cm X 3 cm and includes an 18 ” chain.